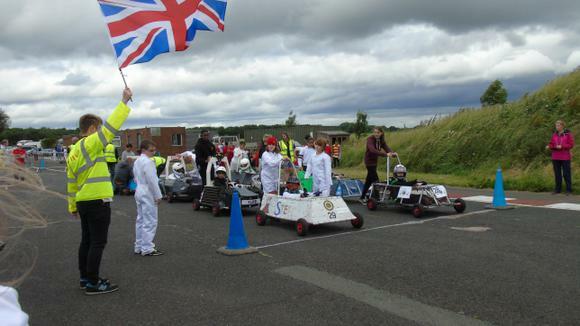 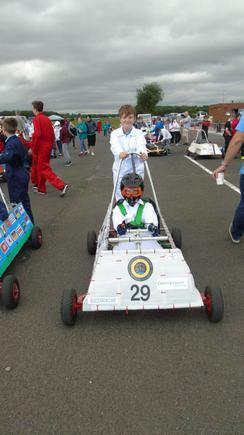 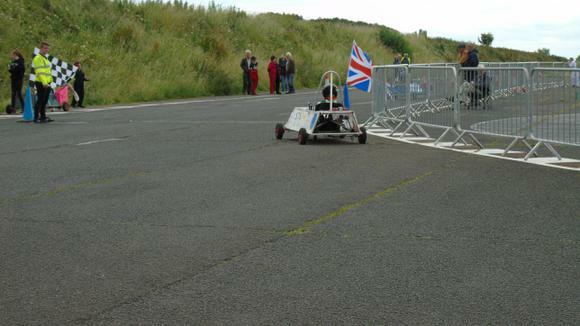 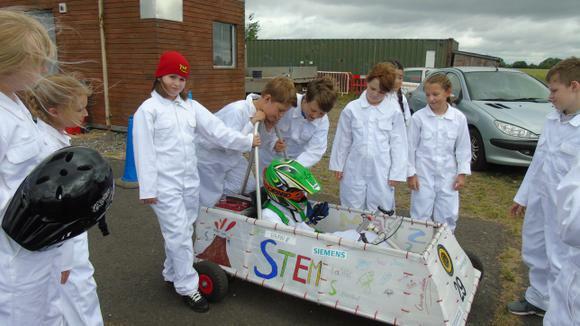 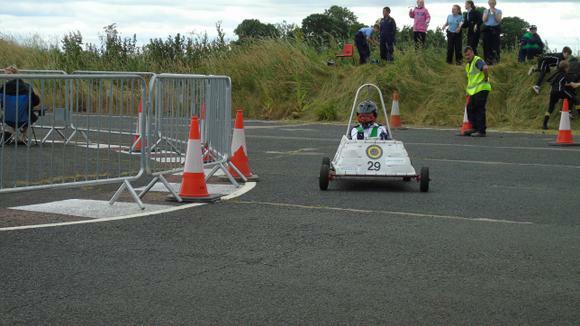 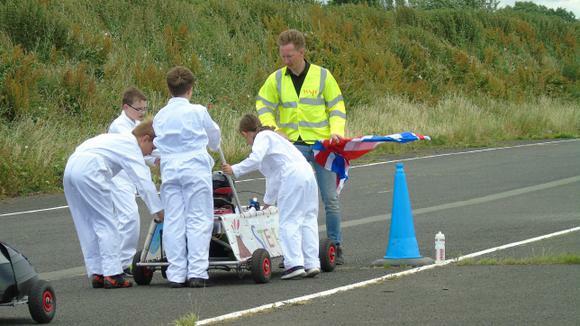 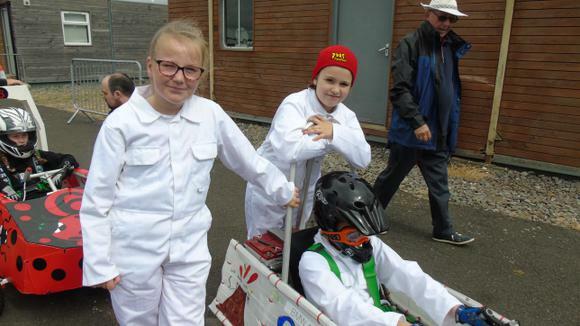 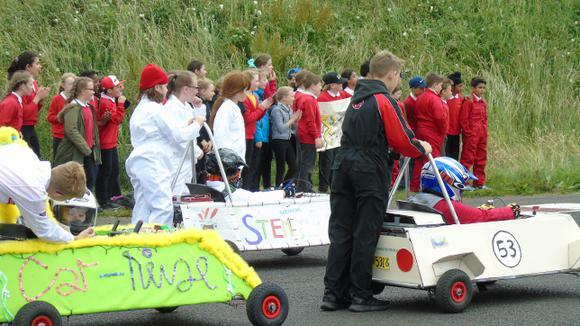 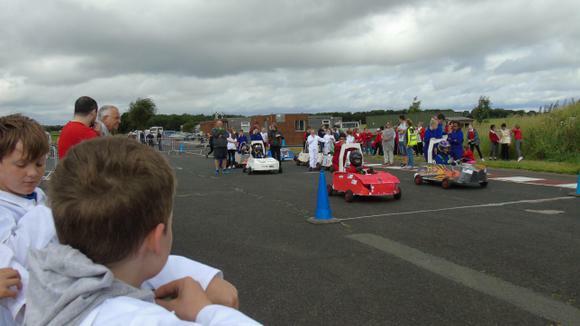 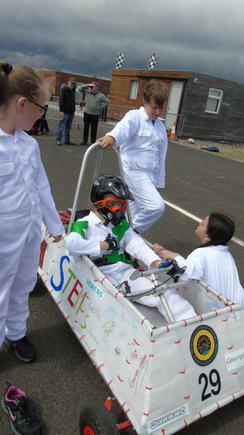 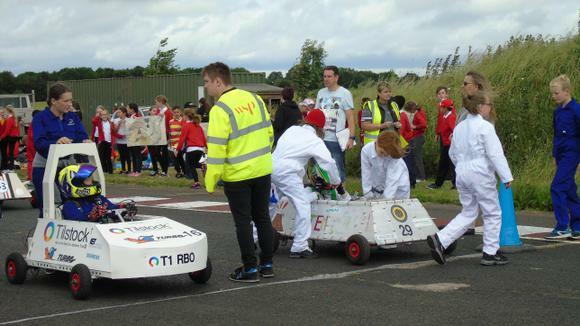 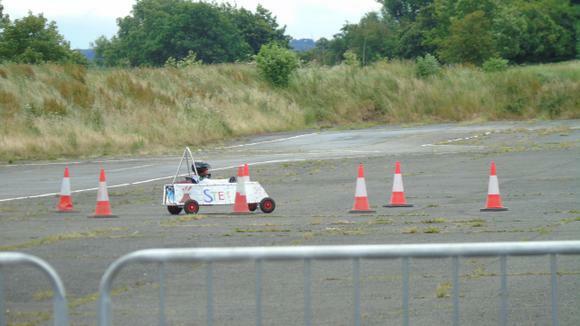 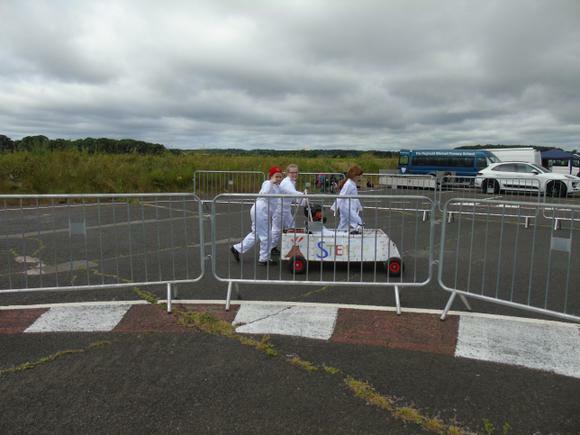 After final touches, we took our finished car to our first-ever race at the 'Staffordshire Schools Electric Goblin Event'. 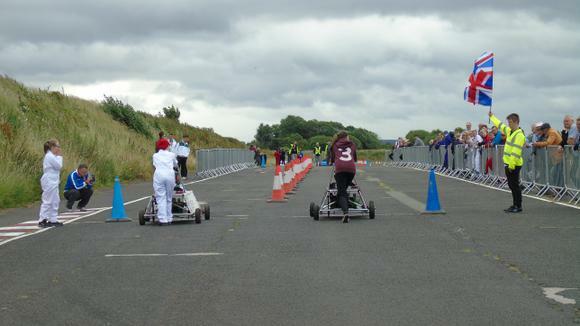 This was held at the Seighford Driving Centre in Seighford on 20.6.18. 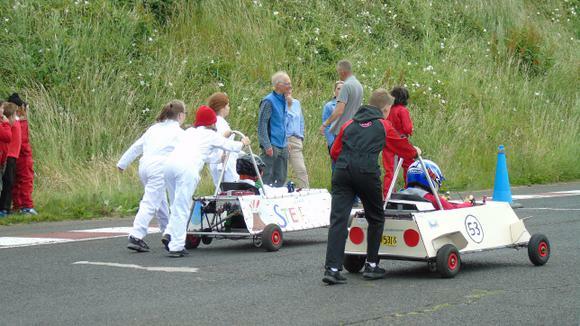 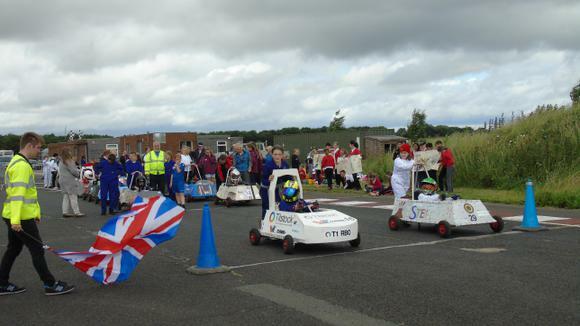 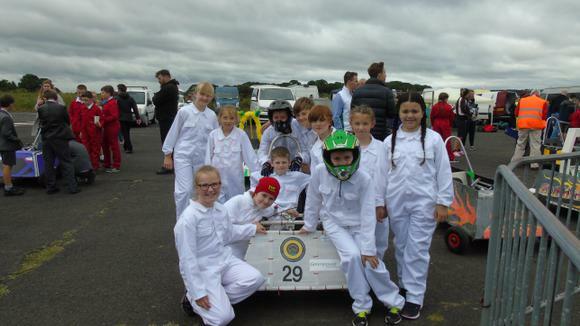 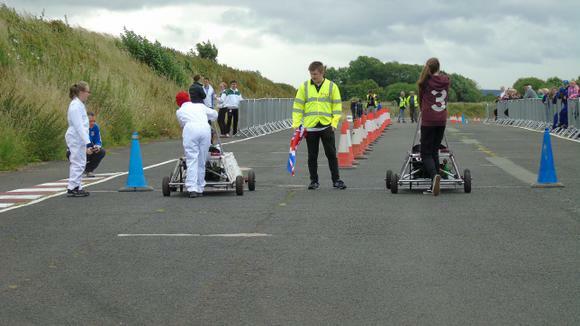 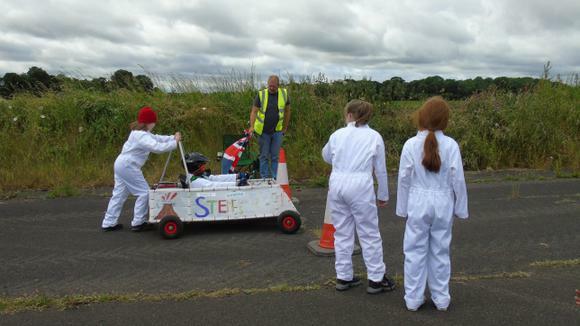 We took part in a range of driving challenges including slalom, drag and sprint; competing against over 30 other Goblin cars. 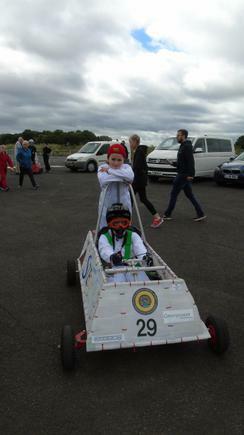 It was a fantastic opportunity and we have come back with lots of tips and ideas of how to improve in the future. 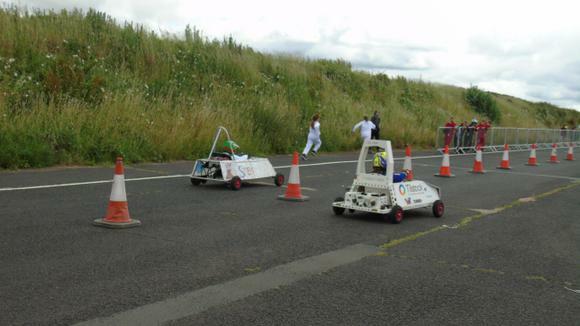 Stay tuned for our next event - we are going to try and win next time!